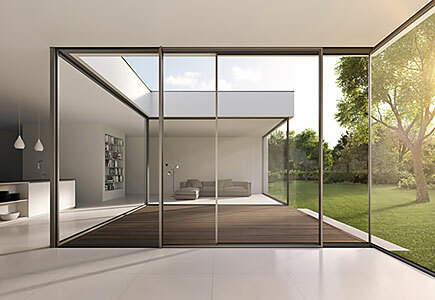 Founded in 1983 and based in Melle, Germany, Solarlux pioneered the modern bifolding door, designing and manufacturing the first system ever marketed and is still very much considered the market leader for high quality bifolding doors, sliding doors and other pioneering glazing elements. 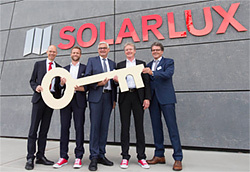 Family-owned by the original founder, Herbert Holtgeife and his son Stefan, Solarlux continues to grow with the same passion and ideals that the company was built on. WE ARE A SOLARLUX 'QUALITY PARTNER', ONE OF ONLY 6 IN THE UK. The coveted award of 'Quality Partner' only goes to partners with highly trained staff, in-depth product knowledge and a comprehensive showroom. It also means that we can offer enhanced warranties over an ordinary Solarlux dealer. 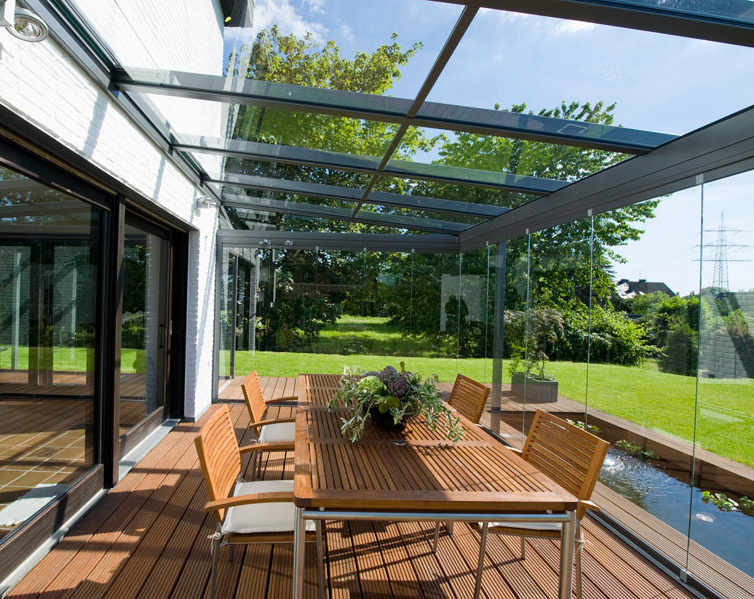 We have met some very stringent requirements laid down by Solarlux which very few Solarlux dealers can achieve. Solarlux products are made in Germany. 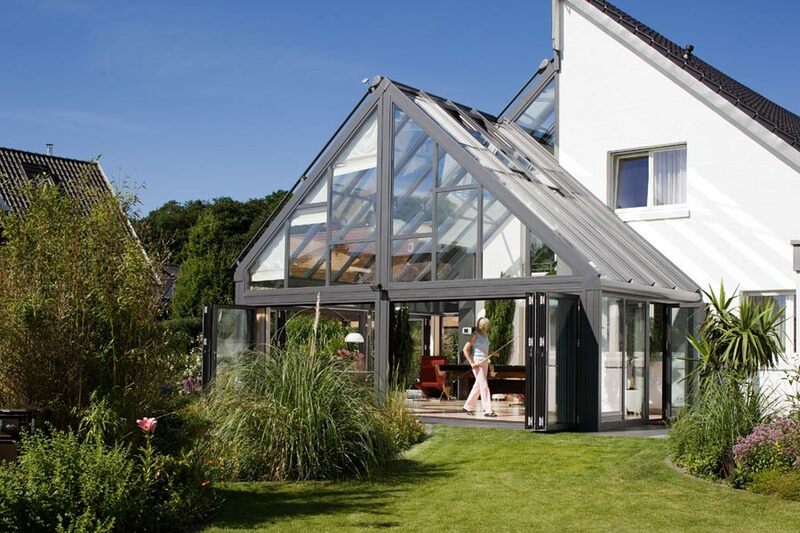 They are not assembled or "fabricated" by us from Solarlux parts — they are custom-built in Germany from beginning to end and shipped over in one piece. 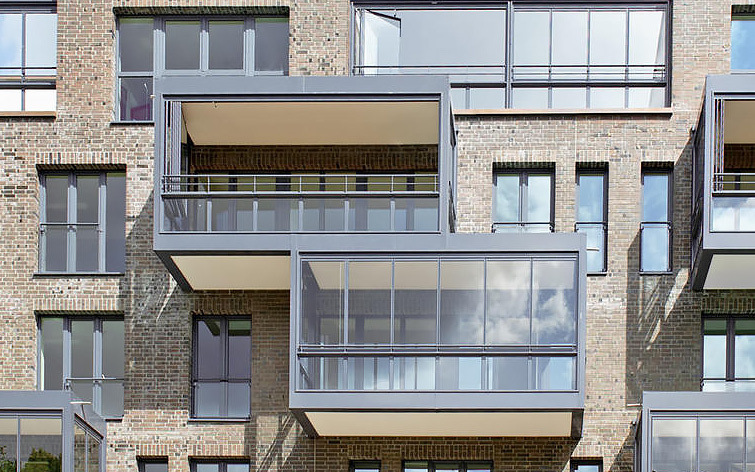 * This ensures everything, from the frame to the glass to the handles, is made to Solarlux standards and Solarlux levels of innovation and engineering. * For extra large items, the frame and panels may be shipped separately. 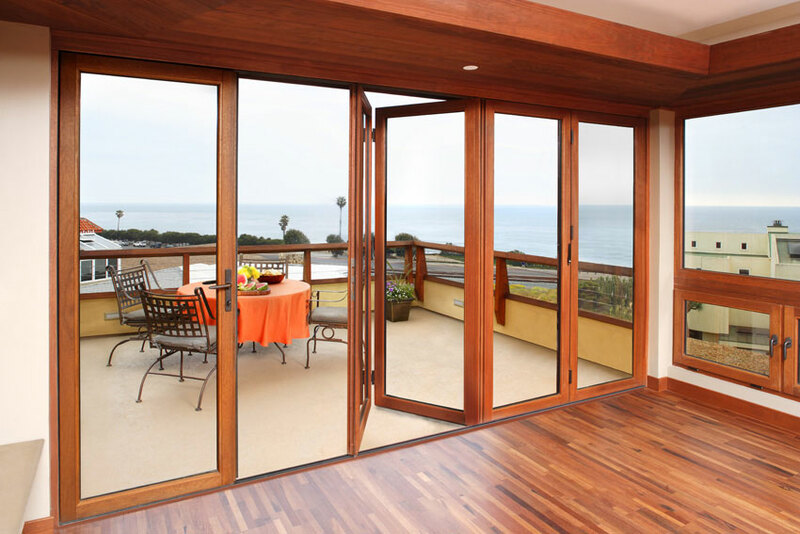 Solarlux were the inventors of the bifold door over 30 years ago and have continued to innovate ever since. Others are happy to follow but Solarlux are always pushing out the boundaries, applying innovation to their legendary engineering prowess. They have an obsession with quality at all levels of the design and manufacturing process to ensure that their products are always the best.